Xiaomi has been a top player in smartphone industry in India. It has been dominating the smartphone product line since past few years. Redmi has successfully launched Redmi 4, Redmi 5, Redmi Note 4. 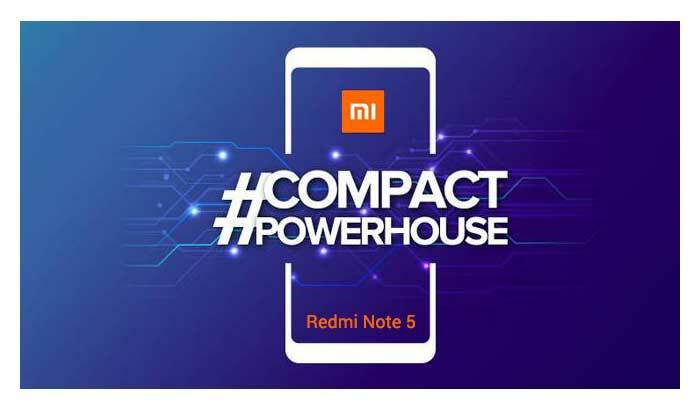 Now Xiaomi is going to launch Redmi Note 5 and Redmi Note 5 Pro exclusively on Amazon. Amazon wants to make this launch special, and that is why Amazon India has created a separate webpage for the launch of Redmi 5. This tells the story that how Amazon is going to be the official exclusive seller of Redmi note 5. The Managing Director of Xiaomi Indian and VP of Xiaomi Global, Manu Kumar Jain has tweeted about the launch date and shared that this will be the real super powerhouse phone with the slim, sleek and compact design. 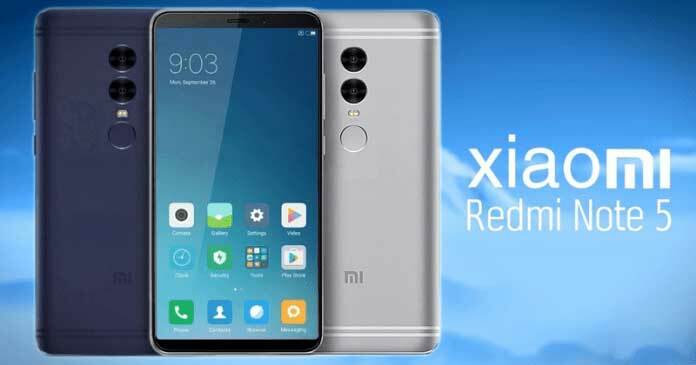 The launch date of Xiaomi Redmi Note 5 is March 14, 2018. Redmi Note 5 is a dual sim smartphone that runs on Android Nougat. Redmi Note 5 is the most awaited smartphone in the history of Xiaomi India. Tip: Already thousands of people are booking it.